A row of sparkling French-set diamonds add brilliance to the band of this classic diamond engagement ring. A sparkling pavé halo adds brilliance around your choice of center diamond. Sparkle and shine create a beautiful effect to remind her of you. Complement this engagement ring with a stunning wedding band that matches perfectly. 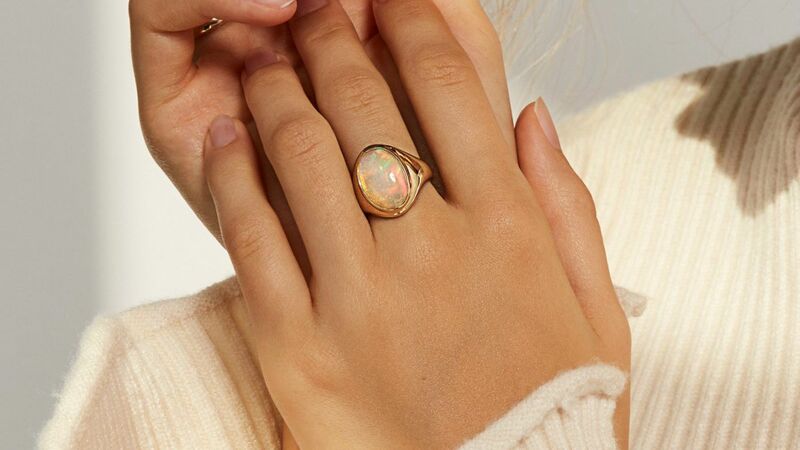 Shop nine affordable ring sets for an instant pick-me-up.